Newport Consulting Engineers provide structural engineering services to the residential and commercial building market including swimming pools, soil testing and site inspections and reports. The personalised service we offer home owners, builders and developers enables our clients to achieve the best results for their project. 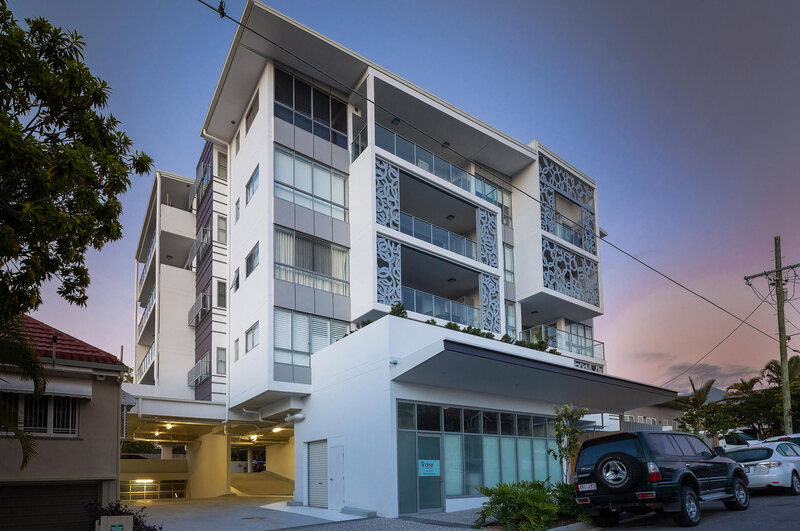 A recognised leader in South East Queensland, we work with a large number of builders and owners. 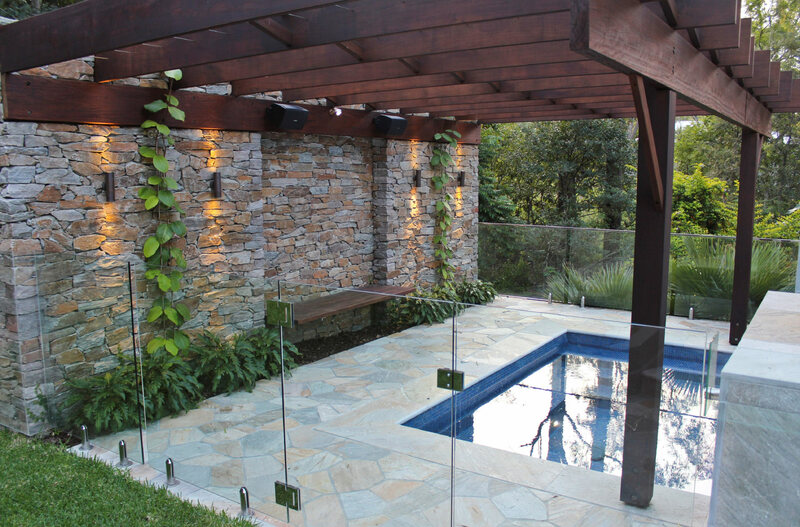 We have a vast experience from the every day backyard pool to challenging sites and commercial pools. Generally required by a builder or home owner where new residential construction is to be provided. This could involve a renovation, new dwelling, shed or pool. This report assists the design engineer and builder to take into account any adverse site conditions that may be detected. As part of our engineering service, we conduct site inspections for all aspects of design. Common inspections are footings, slab and frame inspections. Our team is able to attend site and deliver reports within short time frames. Contact us to book an inspection or for more information. If you would like a quote, please ensure to attach all relevant files. © 2018 Newport Consulting Engineers. Website design by Space Digital.